The next RCCC races will be held Sunday, November 4. The track will open at 9 am, racing to begin at 11 am. Be sure to sign in for the class or classes you are racing when you arrive. Drivers meeting will be at 10:45. Off road classes will be first to race. See you there. I would like to add if you would like to pre register you can do that too. 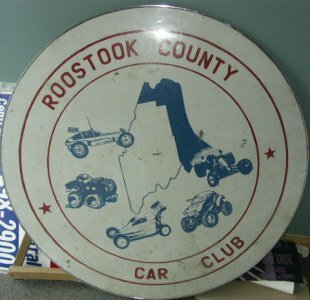 Paypal is roostookcountycarclub@yahoo.com please send the payment as a gift or include the PP fees. In the message box just note your name and class(s) you are registering for. Should also be noted that the time change back to Standard Time goes into effect this weekend. I believe we set clocks back one hour. So if you do not set your home clocks back , you will be one hour early. » What Date Should I Use for Frost Date? » Has anyone grown "Tess's Land Race" or other currant tomatoes? » How serious do I take "last frost date"?